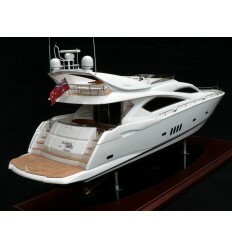 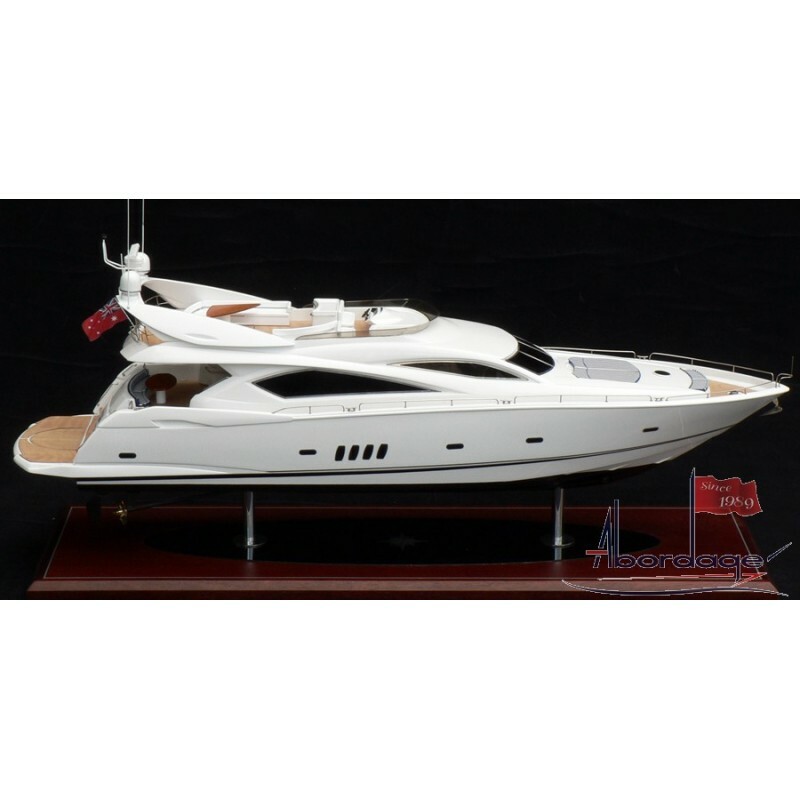 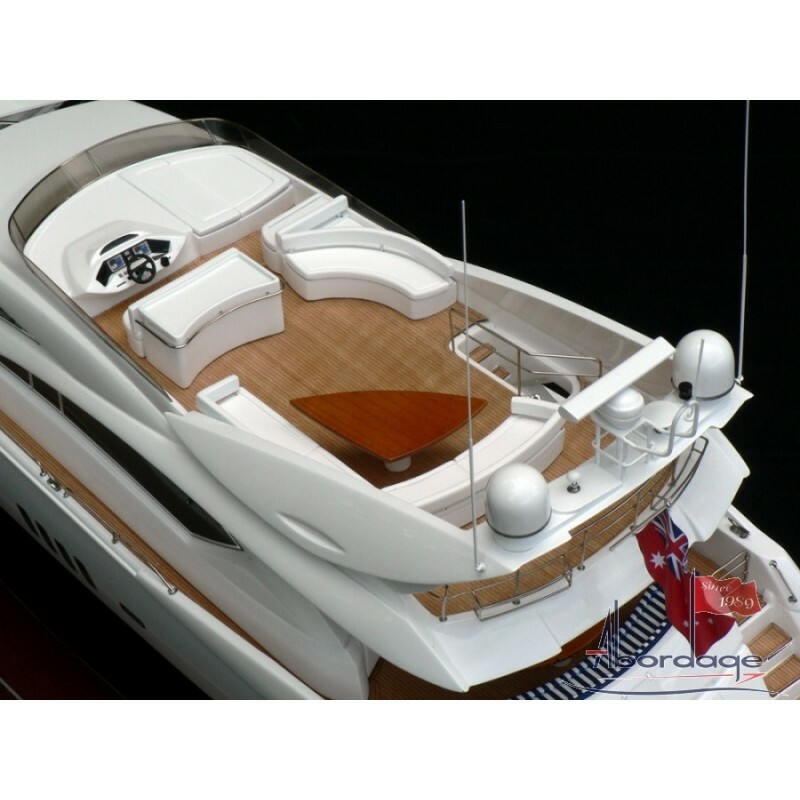 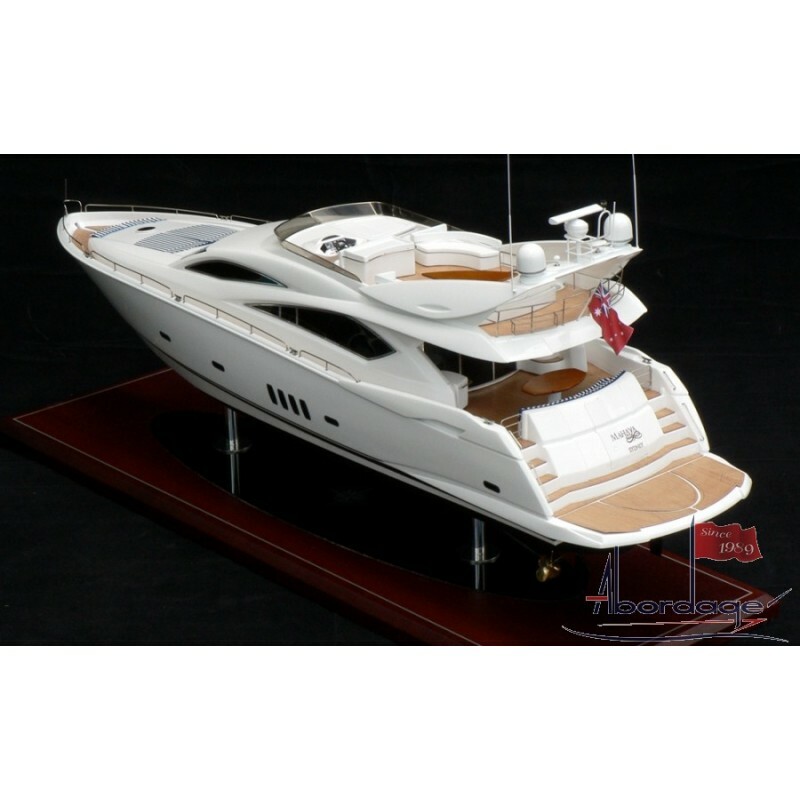 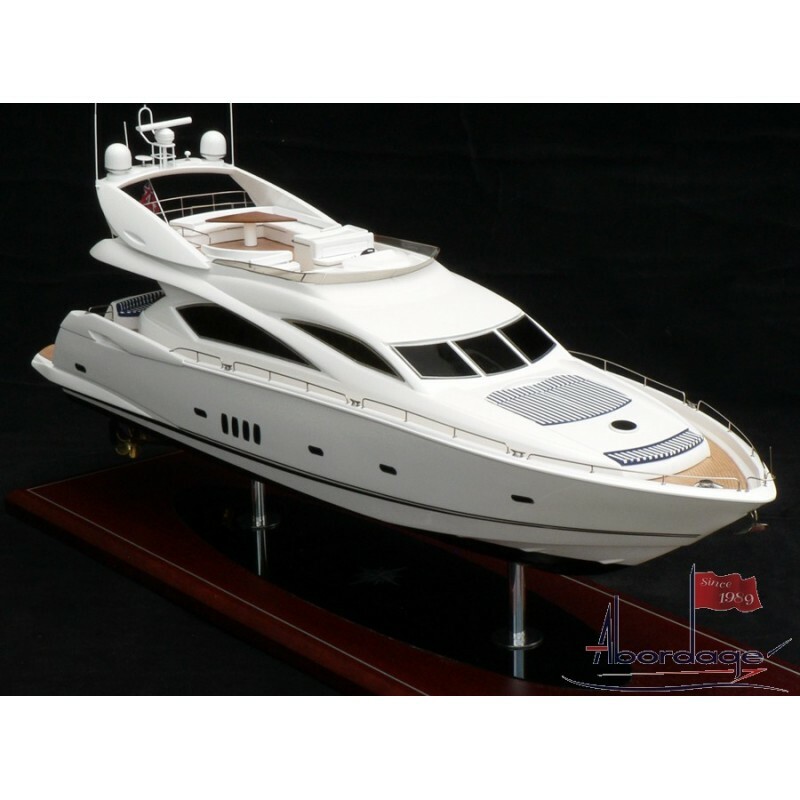 > Custom Models>Sunseeker 82 Motor Yacht "Mahaya"
Custom model built for an owner. 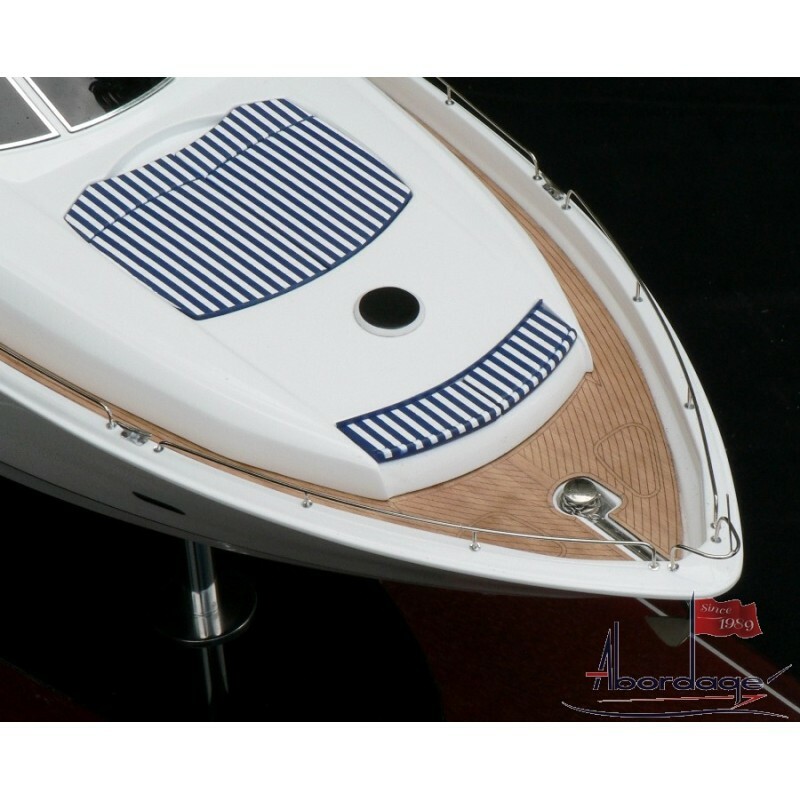 Owner Comments: "Wow – they are bloody good !!!!!" M.R.